Dancers have the OPTION to join in the year end recital which will be held at the Sanderson Centre in Brantford over the Easter Weekend. Preparation for the recital starts just before the Christmas Break. This allows four solid months of training before learning choreography for dances. The students will continue their training and spend 1/2 of each class on choreography in order to properly continue their training. 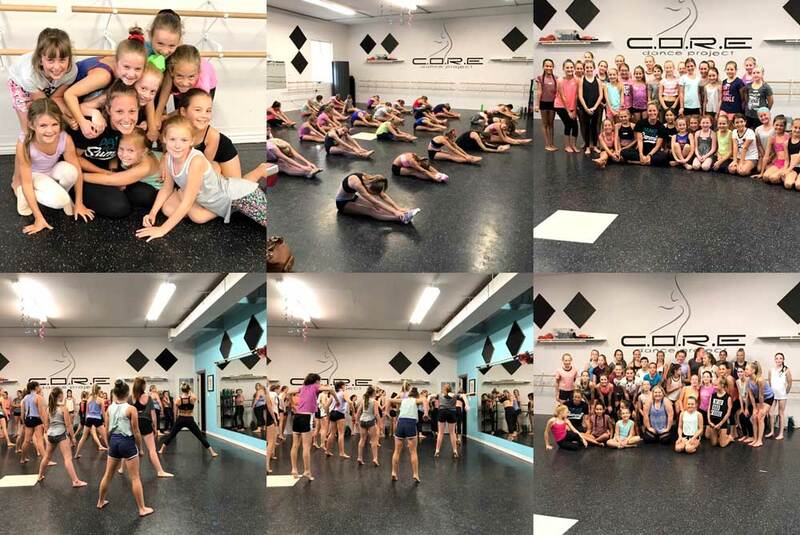 C.O.R.E’s Competitive Team rocked last year and is looking forward to another great season. The team will attend 4 competitions throughout March, April and May. We try to keep the travel down to a minimum and usually select competitions within a 1hr travel range. For all the details on our Competitive Team, please contact us and we will send you our Competitive Team Outline. Our Competitive Try Out Camp is madatory for anyone that wishes to be a part of our team. R.A.D. 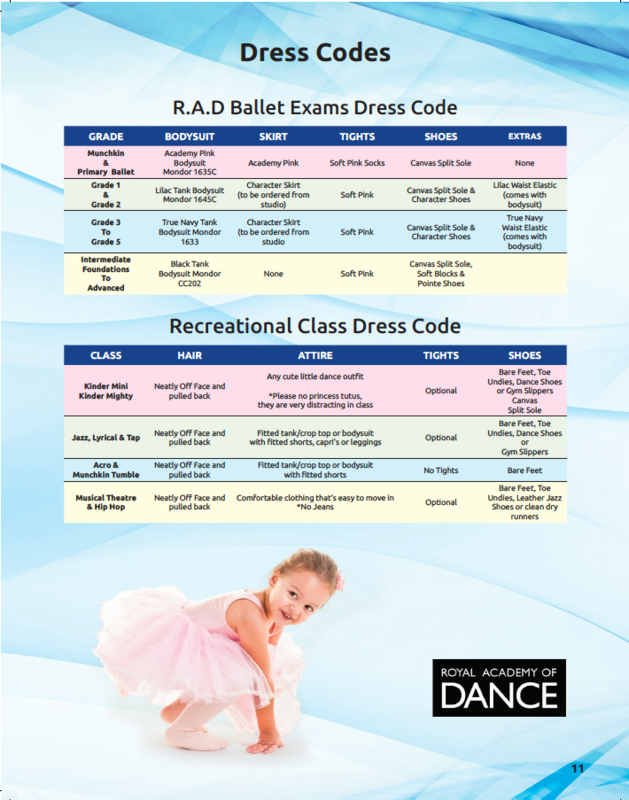 Ballet exam preparation will begin in September. We are hoping to have the students prepared by June for their exams. We offer a variety of day and evening camps throughout June, July and August. Please visit our News Page for specific information.